From your desktop or mobile device go to pos.bizx.com. 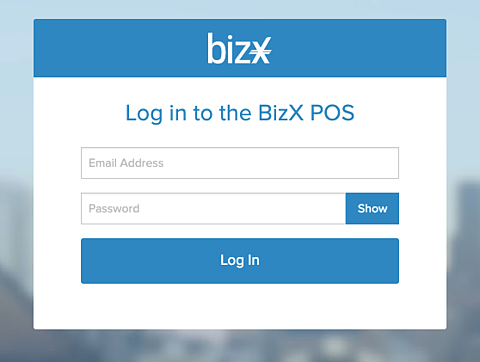 Login using with your BizX email and password. THAT'S IT! View the transaction details from the completed transaction. Click “Charge Another Card” to process another transaction.